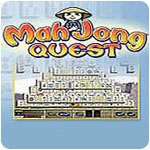 Mah Jong Quest (pc) - Save the land from dragons through mahjong puzzles! 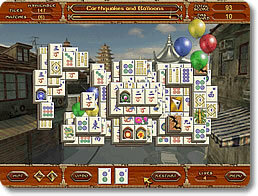 Mah Jong Quest II (pc) - 500 new puzzles & play others online around the world! 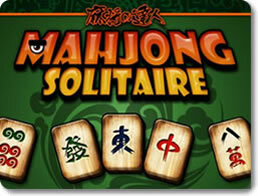 Mahjong Solitaire (mobile) - Enjoy a quick clean game of mahjong in any kind of setting. 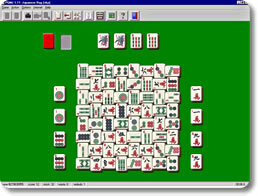 Mahjong Towers Eternity (pc) - Thousands of layouts and more every day! 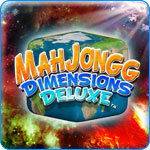 Mahjongg Dimensions Deluxe (pc) - This is mahjongg like you've never seen before in 3D! 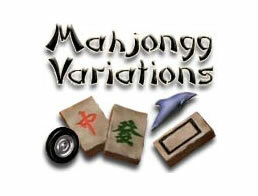 Mahjongg Variations (pc) - Can you match all of the tiles? 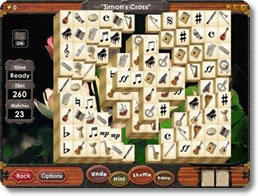 Pretty Good MahJongg (pc) - Choose from 300+ mahjongg layouts and games! 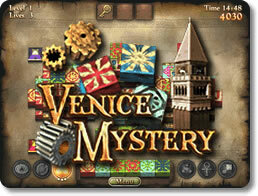 Venice Mystery (pc) - Venice is sinking! Find a lost device to save the city. 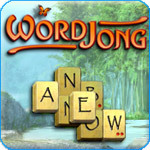 Word Jong (pc) - 2 classic casual games into 1, a mix of Scrabble and Mah Jong!